Session 1. The potential of AI × Dapp. Session 2. Does Dapp love IoT? Session 3. 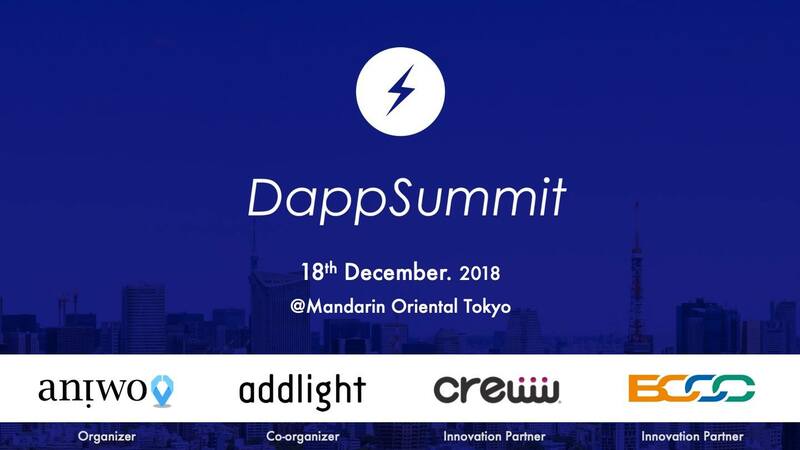 Global firm and Dapp. Session 4. The technology challenge of Dapp. Session 5. How Dapp disrupts the Capitalism? Copyright © addlight All Rights Reserved.